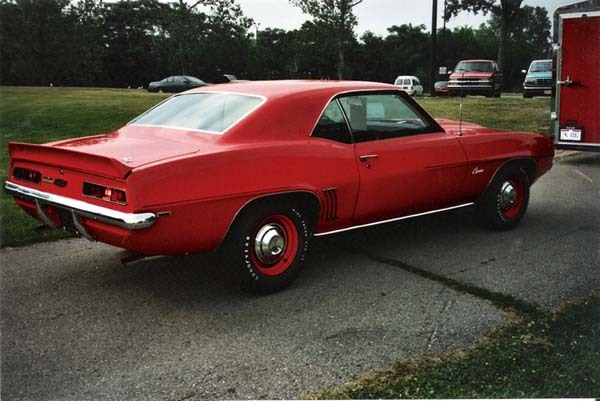 "This car was delivered to Hugh White Chevrolet in Columbus, Ohio on September 23, 1969. Known for selling HI PO cars, their dealer # was 654 in zone #9. 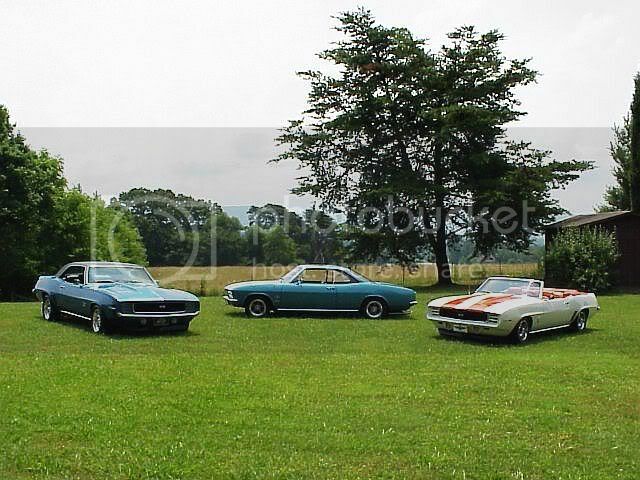 I purchased the car from Larry Christiansen at “Camaros Plus” in Arvada, CO in November 2004. Larry completed the flawless restoration in June, 2006. We then took it to the GM at Carlisle show where it scored 96.7% in the Legends class. Larry bought the car from Steve Ewalt near Lexington, KY. Steve owned the car for about 7 years. Steve had heard about the car through a friend at an auto parts store near Newark, OH. 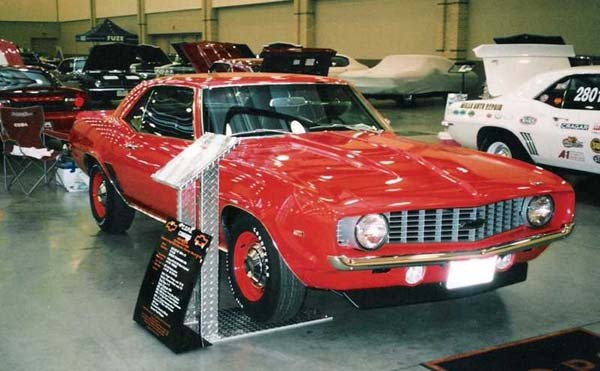 Steve purchased the car from Wayne Campbell of Nashport, OH. Wayne worked on the car with his friend Rick Nelson of Nelson’s Glass Service in Newark, OH. Wayne recalls the day he purchased the car, he drove it home with no windshield in 1984. Wayne bought the car from Tom Roberts of St. Louisville, OH. Tom had the car painted back to Hugger orange in Pataskala, OH. Tom is an engine builder for Ron Krischer of the NHRA Pro Stock Circuit. When Tom purchased the car, he had his friend, Pro Stock driver Larry Morgan, go with him to pick up the car. Tom had bought the car from Jack Rheinsheld of Mount Vernon, OH. 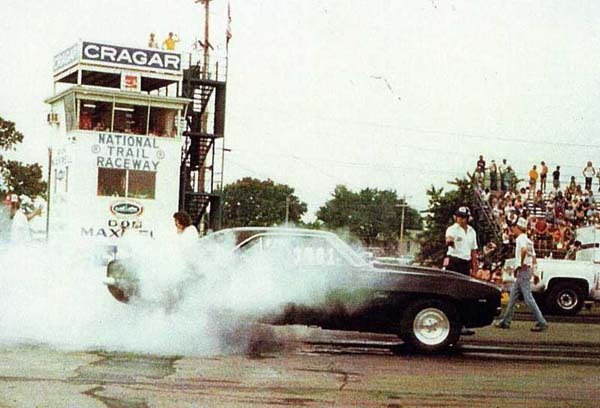 Jack drag raced cars from the 60’s to the 80’s. He had the car painted black, his favorite color. 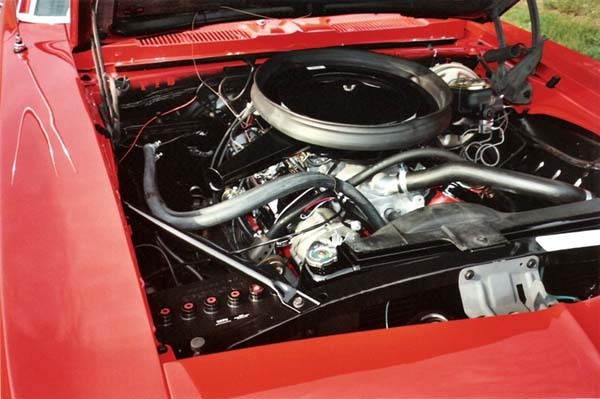 Jack’s good friend, Ed Tickle, knew the car was special and talked Jack into removing the drive train and racing it with a 302 as a Z/28. He campaigned the car in Ohio, Indiana and Kentucky over a 10-year period. Jack recalls the NHRA telling him that he could not run the car with just one spoiler, so he removed it to continue racing. Jack’s friend Ed is responsible for the “born with” engine, transmission and rear being in the car today. I invited Jack to visit his old car at a Muscle Car show at National Trails Raceway, where he once raced it. He got to see his old car for the first time in 24 years. 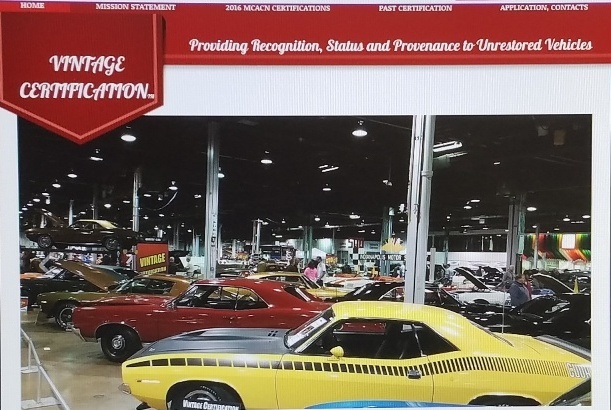 Jack purchased the car in 1974 for $700.00 from Jay Morris of Mount Vernon, OH. Jay had purchased the car from First Know Bank in Mount Vernon for $500.00 after it had been repossessed. All of this was made possible through detective work and on email from Leonard Blevins of Newark, OH. This was taken at a little eigth mile track called Pacemakers in Mount Vernon, Ohio. (around '79). Jack beat this car like the proverbial rented mule. Good thing the original motor was left at home. 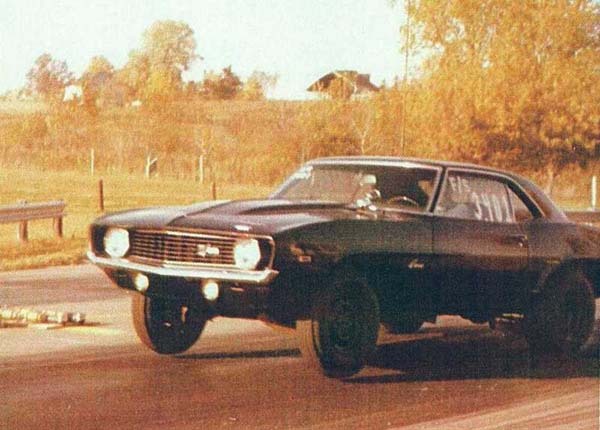 That is so cool...Front wheels up! Man that is a great story! Looks like the little 302 was hookin hard in the old days. 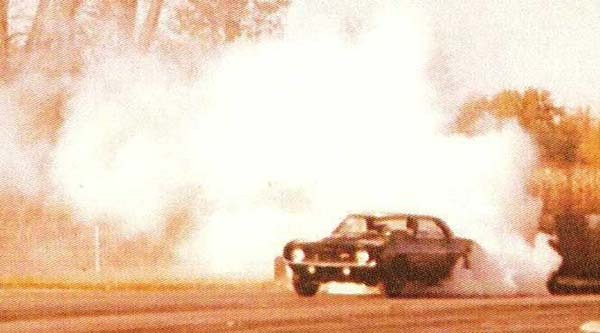 This story sounds a little like our boy BBBenny's vintage drag racing story. Great pictures! +++ DOUG +++ WHAT A FANTASTIC CAR TO SEE , YOU MUST REALLY BE PROUD TO OWN SUCH A /// BEAST ///, THANKS FOR SHARING THE STORY, AND GREAT PICTURES....KASEY .. Awesome Looking COPO!!! I love the vintage pics. Doug and I both look forward to the SCR, where this car will be on display, but not racing. He is one of the nicest guys you would ever want to know, and a not half bad roofer, either. Look up the other photos that he asked me to scan and post. Also, a big thanks to Jack and his wife for sharing these old pics with Doug. 13.37 @ 105.50 on pump gas,drove it to NATL TRAILS and back home. Amen...that picture gave me goose bumps!